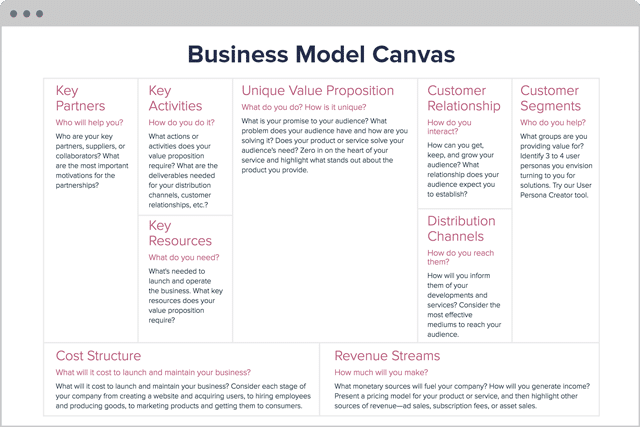 The Business Model Canvas has been one of the most requested tools from our users. We knew we had to include it as soon as possible! Similar to the Lean Canvas, the Business Model Canvas guides you to fine tune your business model, bringing in key partners and customer relationships to assess your unique value proposition. We’ve built the first iteration of collaboration — the ability to transfer folio ownership from one account to another. Now one user can start a document and transfer it to another person to edit or finalize. Last month, we introduced in-app notifications to alert users about new referrals and form submissions. Now, users will receive these as emails in addition to reminders of Xtensio Plus expiration. The email notification settings are also adjustable. We’ve created two in-app chat notifications (one on the dashboard and one in edit mode) for new users. Each message walks them through the folio creation process for the first time.